Posted by Niki Sutton in Pro Towels Family. PITTSBURGH, PENNSYLVANIA – February 23, 2018 – The Pro Towels Family of Brands, including Pro Towels, Kanata Blanket Co., Neet Feet and Superior, announced today that Neil Friedman has joined the company as Director of Business Development and the FOTO Vision™ line. Prior to joining the team, Neil was the Owner and Operator for a leading technology consulting firm, Pittsburgh Cyber Consultant, LLC. 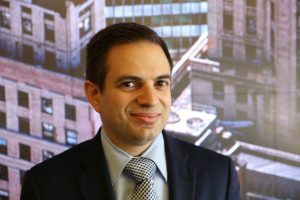 He was an Executive Support Analyst in the medical industry as well, where he has shown success and expertise with plan development and contact negotiation to implementation. He also obtained an Executive MBA in 2016 from the Joseph M. Katz Graduate School of Business in Pittsburgh. 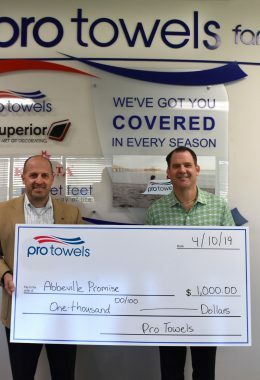 Neil will be working with the Pro Towels Family out of their corporate office in Pittsburgh.